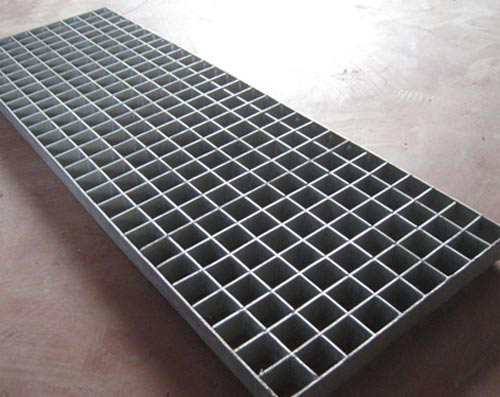 Product categories of Plug The Steel Grating, we are specialized manufacturers from China, Plug The Steel Grating, Galvanized Plug Steel Grating suppliers/factory, wholesale high-quality products of Construction Plug Steel Grating R & D and manufacturing, we have the perfect after-sales service and technical support. Look forward to your cooperation! Plug The Steel Grating (Also known as pressure-locked Steel Grating), is a certain size of the carbon flat steel, stainless steel, brass plate, aluminum plate by slot (hole), plug pressure, welding, finishing and other processes Manufactured products. 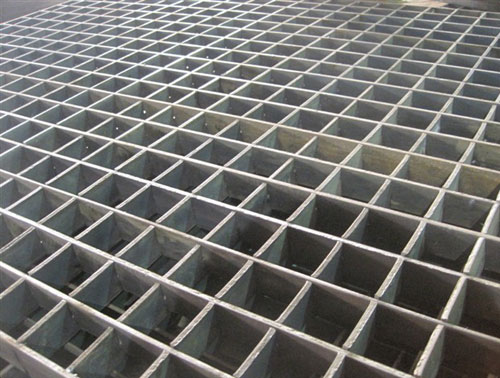 It is made of high strength, corrosion protection, maintenance-free and other characteristics of the Welded Steel Grating. It is also a combination of fine precision, elegant structure, natural harmony and elegant style. The steel grating is made of a certain size of carbon flat steel, stainless steel, brass plate, aluminum plate by slotting (hole), plug pressure lock, welding, finishing and other processes. On the Steel Grid plate culverts of welded steel grating plate of high strength, corrosion, maintenance-free features, but also a unique combination of precision, light and beautiful structure, natural harmony, elegant style. The steel grating is widely used in civil and commercial buildings, theaters, subways, metro and other municipal engineering areas, can be used for ceiling, indoor and outdoor decoration, platform walkway, ventilation window (wells), advertising plaque.